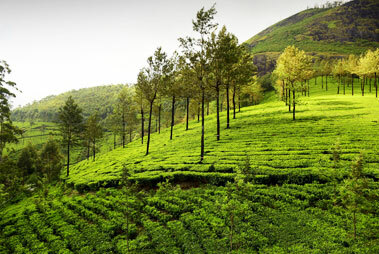 Located around 257 km from the state’s capital Trivandrum, Thekkady is quite close to the border of Kerala and Tamil Nadu. 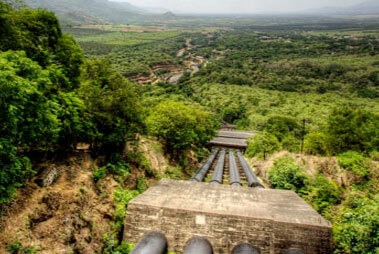 The verdant green environment, the beautiful and serene lakes of this enchanting hill station is going to be a perfect option for a vacation that is going to be a memorable one. 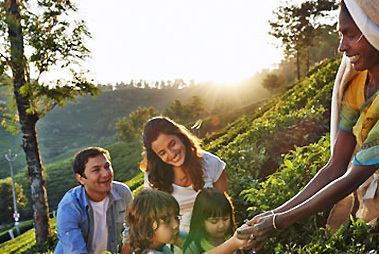 Snuggled in the Idukki district, Thekkady is undoubtedly one of the most sought-after tourist destinations of Kerala, which receives a crazy footfall of tourists every year, from India and abroad. 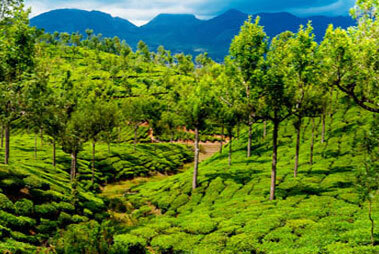 This lush region of Kerala boasts of an exotic range of flora and fauna, which is also its prime attraction. 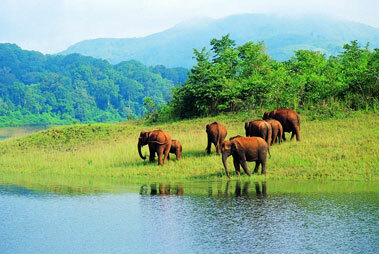 Mainly, Thekkady is popular for being a wildlife destination. 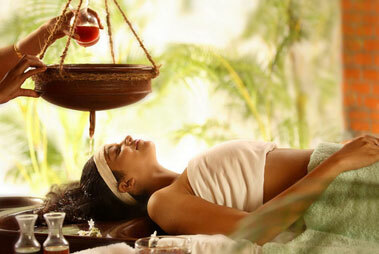 However, the place is also quite popular for offering other options for the tourists such as Ayurveda and adventure activities. Thekkady is a destination has to offer something for each kind of a tourist- one can indulge in sightseeing, can interact with the wildlife, can partake in various kinds of adventure activities and can have a relaxing stay by enjoying various Ayurveda therapies and massages. 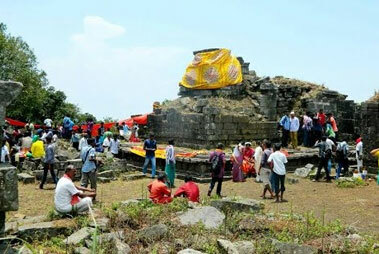 The nearest airport to Thekkady is in Madurai, which is around 136 km. This airport is well- connected to Chennai and Coimbatore through regular flights. However, the important international airport which is the nearest one, is the Nedumbassery airport in Kochi, which is located at a distance of 165 km. This airport is air- connected with all important cities in India and a number of destinations abroad too, Such as Gulf cities. 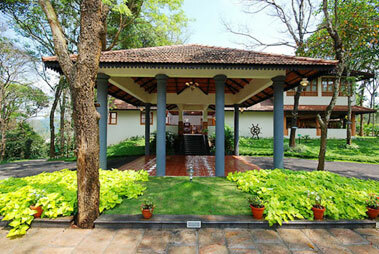 As you arrive at the airport, you can hire taxis to reach Thekkady. 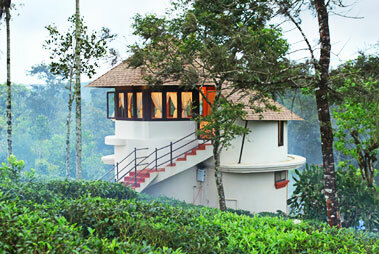 The nearest railway station to Thekkady is in Kottayam that is located at a distance of 114 km. This station is well-connected with several important destinations of the country. Trains ply on daily basis from Delhi (Kerala Express), Chennai (Trivandrum Mail), Mumbai (Kanyakumari Exp), Bangalore (Kanyakumari Exp) and Kolkata (Ghy Tvc Express). 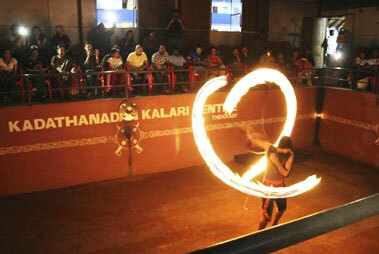 Every express train that goes to Thiruvananthapuram passes through Kottayam. 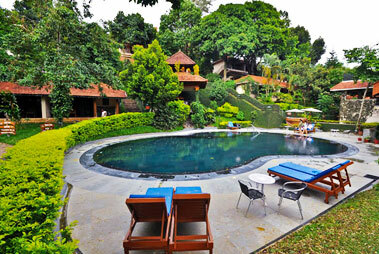 Once at the station, you can hire a taxi to go to Thekkady. Regular buses, managed by KSRTC connect Thekkady with all the other nearby cities. 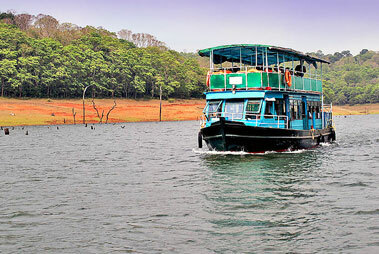 You can opt for super fast buses to Thekkady from Thiruvananthapuram, Kottayam and Kochi. The rate is even less than INR 5 per km.